DCS Solutions have been used in the automotive industry for more than 20 years. 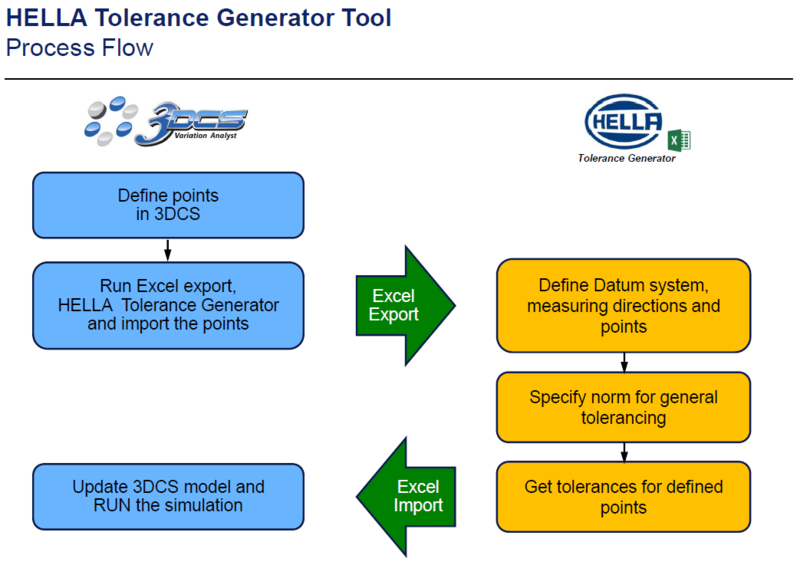 As the most used Tolerance Analysis software in automotive, 3DCS Software has been adopted by 10 out of 10 leading OEM's, and their suppliers. How are automotive companies leveraging DCS Solutions to reduce their quality costs - scrap, rework, down time and warranty claims? Successful tolerance analysis product execution played a major role in our achievement of high quality across our product vehicle line. The Chevrolet Volt, Chevrolet Silverado, Chevrolet Malibu and Cadillac CTS were all named Car/Truck of the Year winners. As a company, McLaren been using the tool for 7 years now. 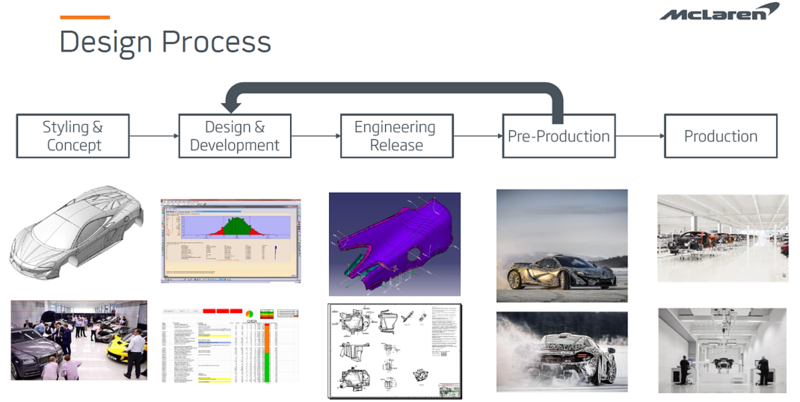 They started out with a basic model, very basic in the terms of the results and analysis, but now they are using complex models at several stages of the design process. McLaren starts right at the beginning of the project, when the car is just a styling theme. They work with the concept engineers on how to break up the panels and align those parts to each other as well as the structural elements of the car. The team then moves on to the design and development stages, which is analyzing the gap and flush conditions. That is the core part of what the dimensional team does. They approve all the engineering releases for all the parts. In doing so, they confirm that all of the geometry, all of the GD&T matches what is in the 3DCS model. The team then moves on to pre-production phases, confirming that what is actually being built is what they intended to build, and correcting any design engineering at that point before handing over the car to the series production team. Sadiq Ali Basha G is a Deputy Manager for Comfort and Driving Assistance systems at Valeo India Private Limited, R&D center for the multinational automotive supplier Valeo, headquartered in Paris, France. Sadiq is also a Valeo certified Regional trainer for GD&T and Valeo Expert in the field of Mechanics. 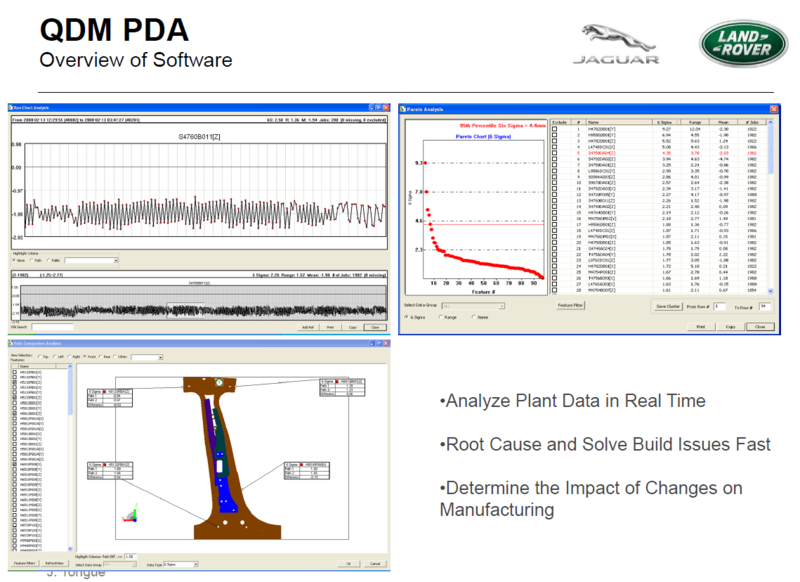 Sadiq has extensively used variation analysis software to conduct up-front assembly build analyses to predict assembly variations and eliminate build issues. As such, he utilizes advanced techniques with tolerance analysis to control the performance of systems which would normally be considered unaffected by variation, or include many small components. 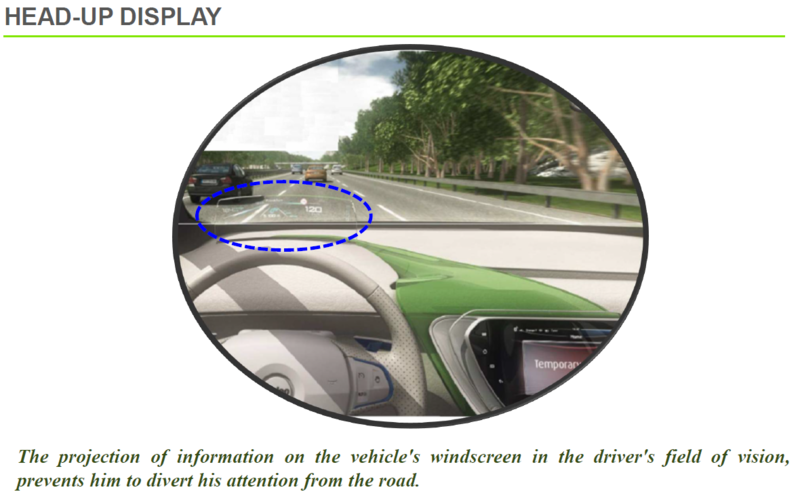 In this case, the heads up display on the windshield of an automobile in addition to the steering column systems. The Top Column Module (TCM) is the section of the steering column containing the control arms and mechanisms directly behind the steering wheel. Because of the amount of controls condensed into this device, there are a diverse number of directional switches, levers, ring rotators, rocker switchs and other interfaces to control the wipers, lights, cruise control and turn signals that have to function properly. "All current requirements for contact safety of TCMs are simulated in 3DCS." 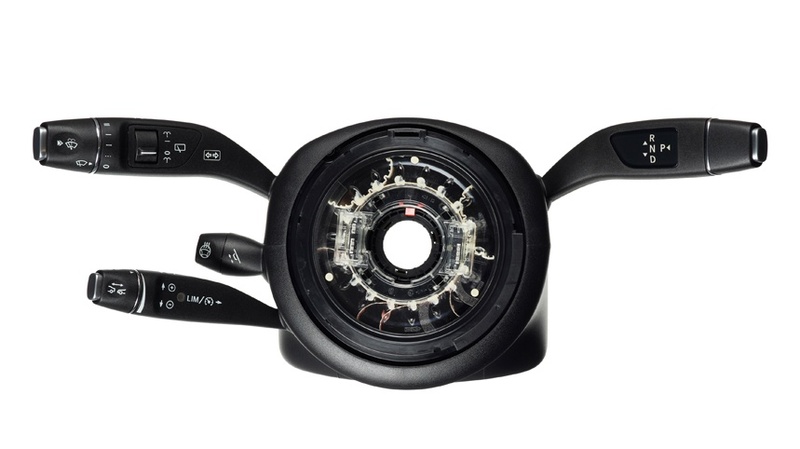 The Heads Up Display uses an imager projecting onto a reflector which puts the images onto the windshield of your vehicle. Because slight changes to the angle of either the projector or a reflector changes the location or distorts the image, the optical team wanted to make sure that the image would be within the best fit zone and at the optimal resolution without any pixel loss. This is an excellent example of how variation from parts can influence other aspects of the product not normally considered to be a part of tolerance analysis. 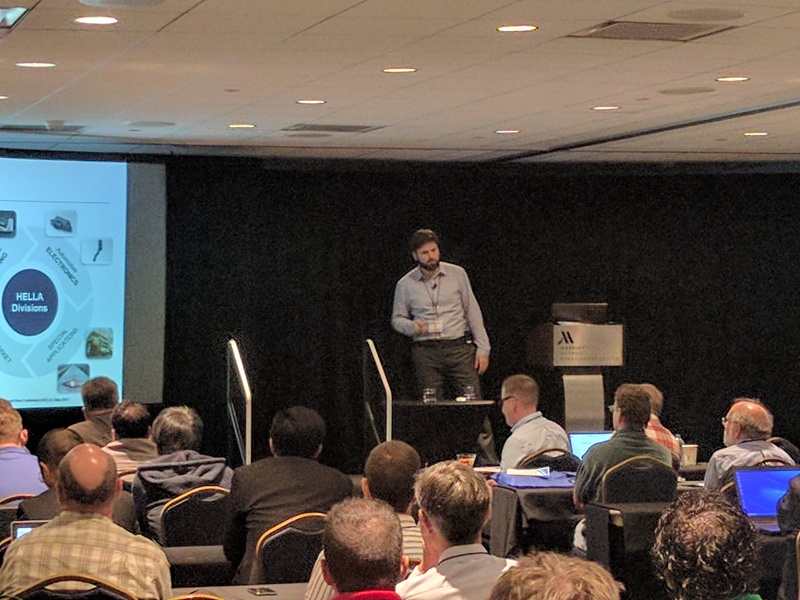 Vladimir Till, Dimensional Engineer from Hella, demonstrated at the 2017 DCS Global Technology Conference how his team developed a tool with Visual Basic in Excel to automate the creation of tolerances using ISO Standards in early design phases. This was key to his team's designs, as they could then begin modeling and running simulations before they had received the part drawings and actual design tolerances. 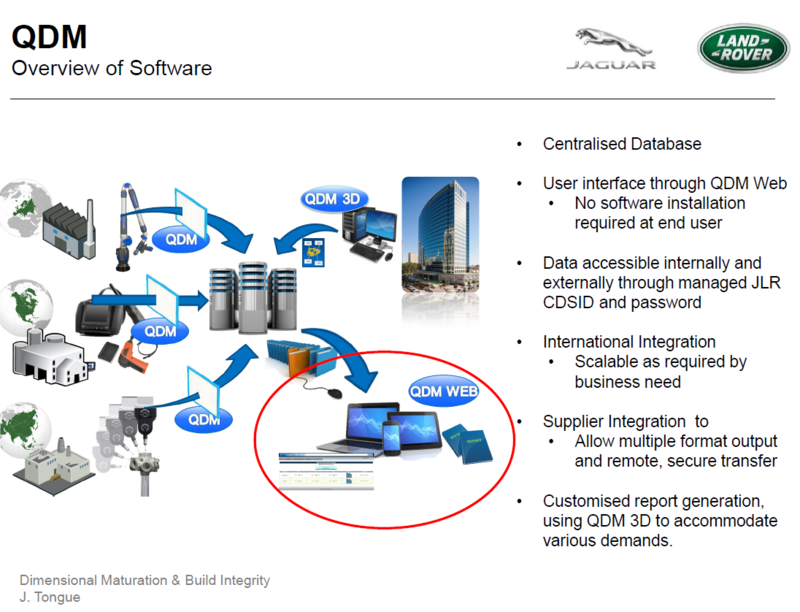 DCS sees this as the future of Process Capability Database as well. As the PCDB allows users to tie tolerances to a database that can be easily updated, these kinds of auto-create look up tables could be developed and put within the database to give engineers the ability to begin running analyses earlier in the design phase, and then quickly update their models once the designs become available. Srinivasrao Balaga has more than ten years of experience in automotive design, with an expert level knowledge of GD&T (ASME Y-14.5M-1994/2007), CMM data analysis and root causing, as well as an expert in 3DCS software application in Drive Away Chasis systems. This experience has helped him become the certified Best Trainer at Mahindra Technical Academy for GD&T. 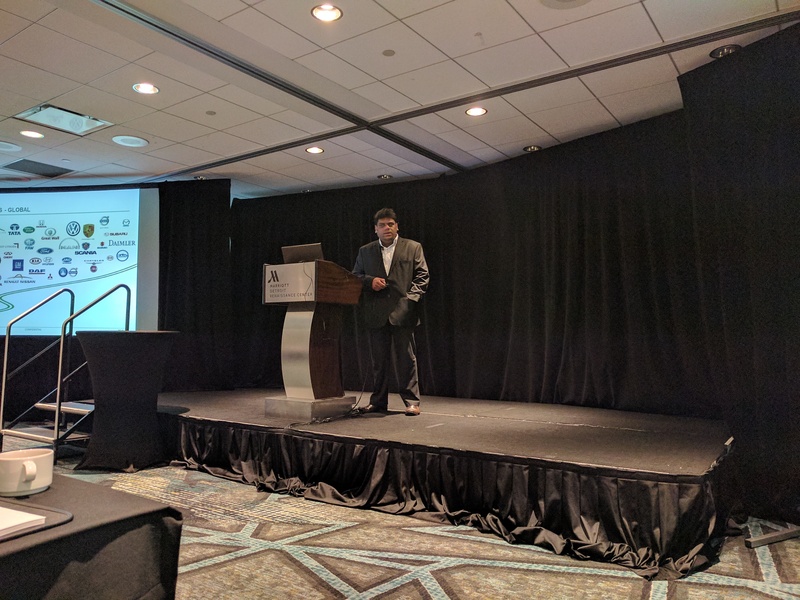 Utilizing this knowledge base, Srinivasrao demonstrated the effect of linkage tolerances on Vehicle Kinematic Behavior and how to best optimize the tolerances for better behavior. 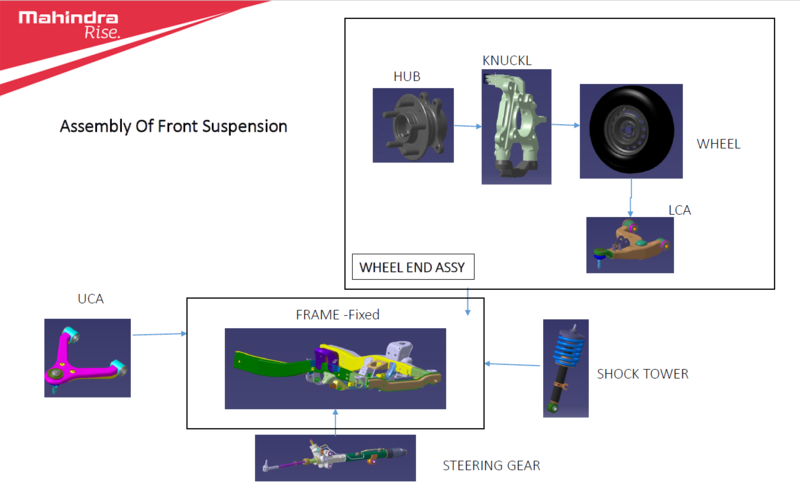 This is the best case for 3DCS application under normal circumstances, but because of the kinematic behavior of the linkages, Srivinvasrao used Mechanical Modeler in addition to the base 3DCS software. 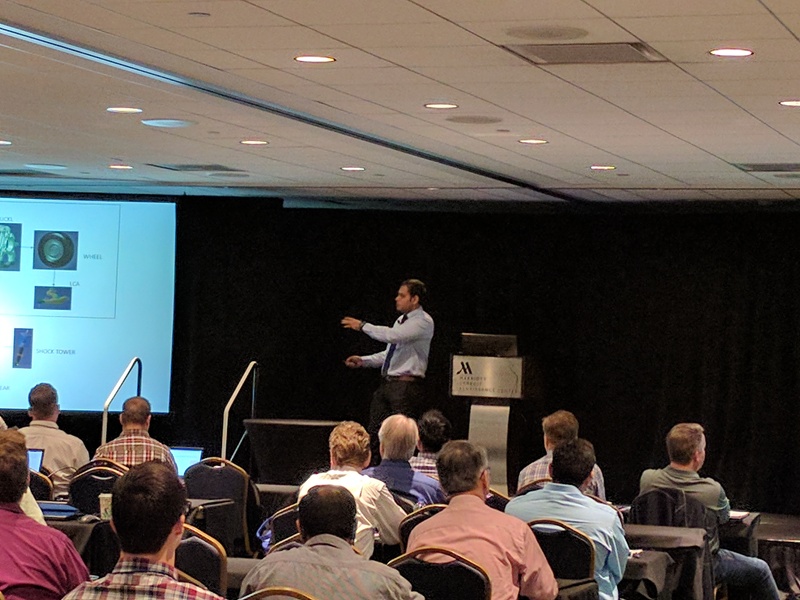 Srinivasrao Balaga ran multi-position analyses on the camber, caster and toe of the assembly through the range of motion, plotting the variation and highlighting worst case to see if the bump steer gradient range was acceptable. As part of the process, his team used iterative design techniques to then optimize the design and check that the outputs were acceptable. Jon Tongue and Paul Gilbert from Jaguar Land Rover (JLR) spoke at the 2017 DCS Global Technology Conference. 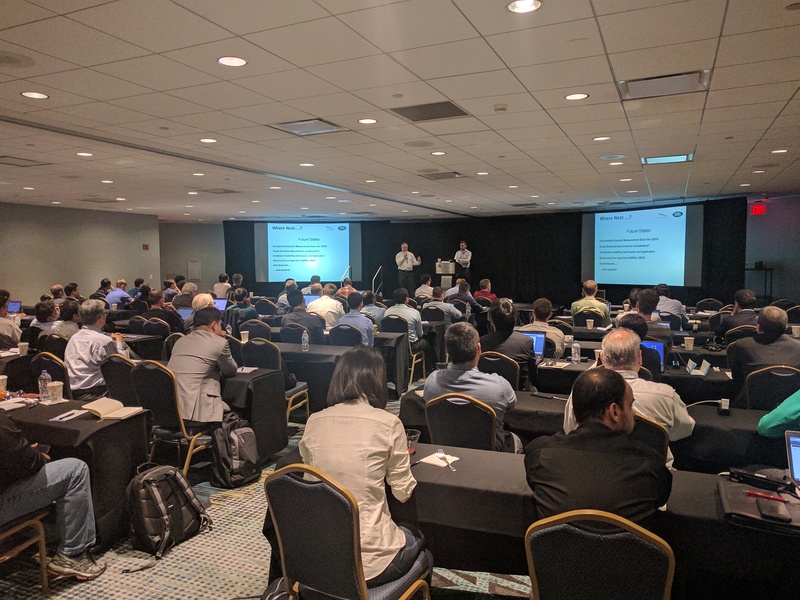 This showcased a powerful combination of simulation tools and manufacturing QMS software to correlate designs with manufacturing results. This has provided powerful returns to JLR, who has truly pioneered this process. This Closed Loop process of continual improvement uses 3DCS and a QDM WEB System to simulate, create measurement plans, measure and then solve issues both before and during production.